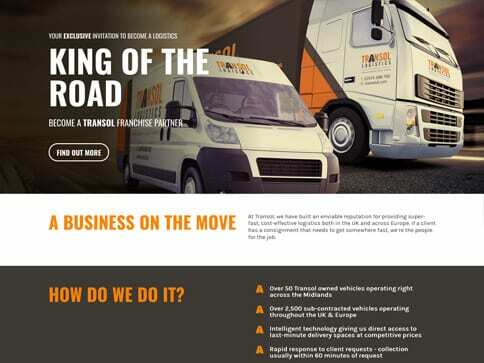 UK & European freight specialists Transol Logistics were looking for a new site to pushing their franchising arm of their business, as well as implement their new branding. 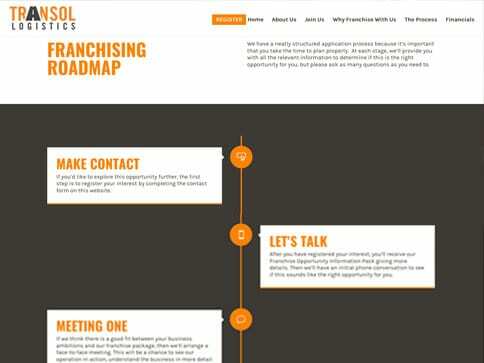 We gave them a site that is responsive, is aligned with their rebrand and is a great online accompaniment to their franchise brochure. 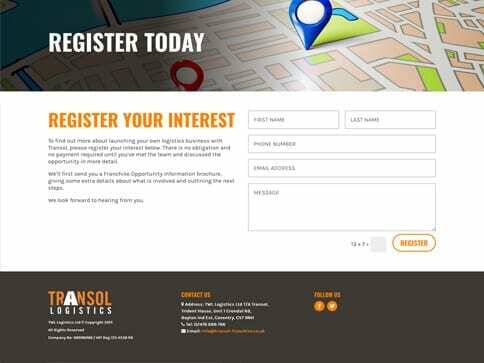 They love the new site so much we are looking at revamping their current company website as well!